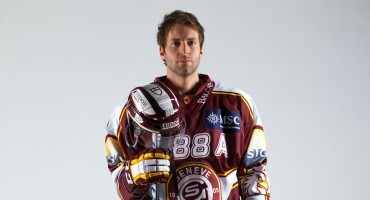 Official Website of Geneve Servete Hockey Player Kevin Romy. News, photos, videos, exclusive content and much more. 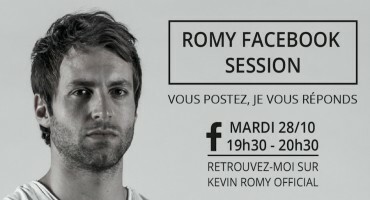 All the news about Kevin Romy : Hockey, match results, family, etc. Discover and share his latest news ! 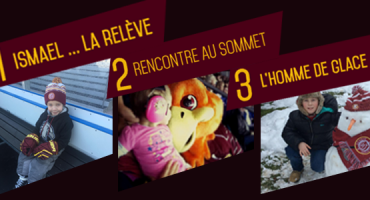 Discover exclusive pictures of Kevin Romy : Hockey games, Genève Servette HC, life as a pilot, and much more. Find all the articles on Kevin Romy and ice hockey in this space devoted to news. Shutout for the GSHC : Romy gets straight to the point ! Inside pictures, exclusive news and much more !